This volume exposes Western readers to the fuller picture of Rwanda. Early European travelers attested to Rwanda's beauty, describing it as "the Switzerland of Africa".The spectacular volcanoes, mountains and natural resources are significant assets. The nation was dominated by two colonial powers, the Germans and Belgians. 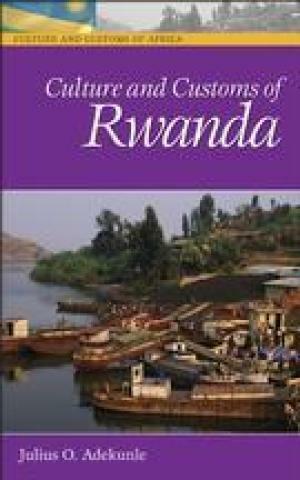 In spite of political upheaval and acts of ethnic violence, Rwanda remains a country with rich culture and customs. Readers will learn that living together in harmony has been part of the Rwandan society.